Premium quality lanyards with one of a kind design. 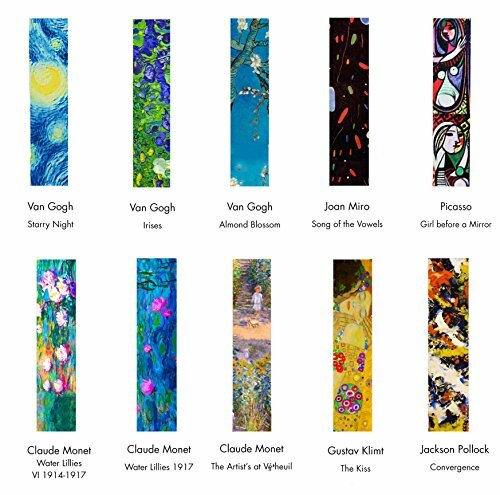 Classic Paintings Collection from One-In-A-Millionaire, a design studio in New York for unique creative work accessories and gifts. 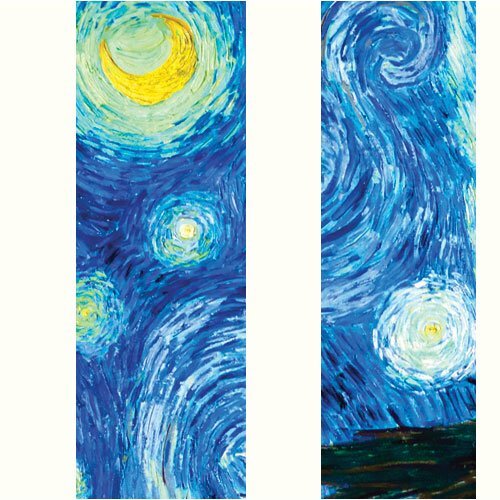 Wear this art-inspired lanyard to work, cruise or trips or give this perfect gift to that special one who is one in a million(aire). 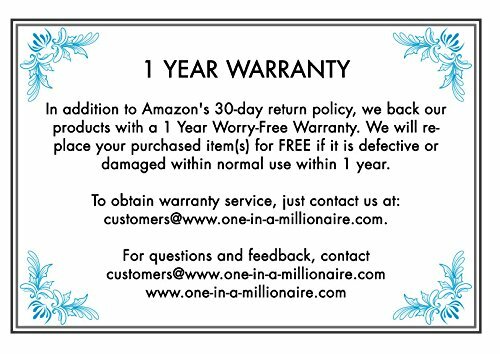 In addition to Amazon’s 30-day return policy, we back our products with a 1 Year Worry-Free Warranty. 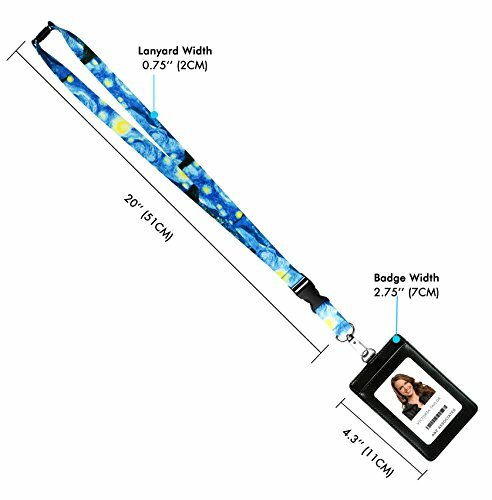 We will replace your lanyard for FREE if it is defective or damaged within 1 year (Limit one per purchase. 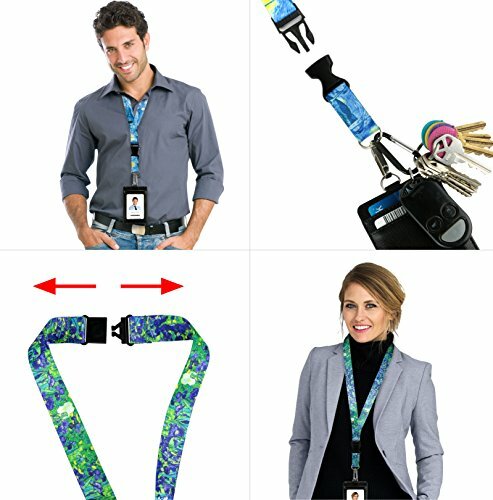 Free gifts are not covered under warranty).ART LANYARD + QUALITY BADGE HOLDER: Unique lanyards with prints of beautiful art masterpieces featuring a PU Leather ID Badge holder with both front and 2 back pockets for ID, cash or credit cards. It has a breakaway safety clip for quick release if caught and a snap buckle release to carry your badge and/or keys anywhere. Functional, beautiful and highly Collectible. 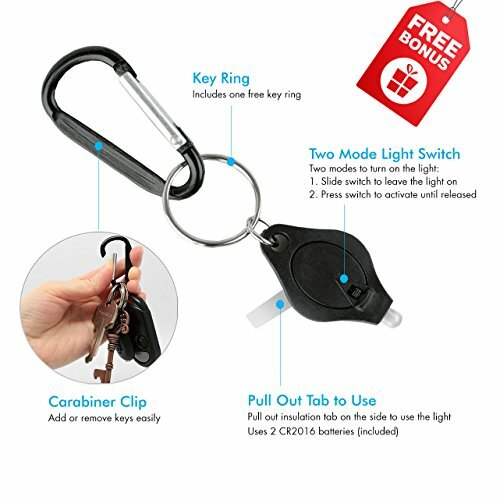 BONUS KEYCHAIN LIGHT: A gift of carabiner keychain LED flashlight with keyring (batteries included) is included with every purchase for your convenient use in the dark or at night. Please see the picture illustration on the listing for detailed instructions on changing batteries. SIZE & MATERIALS: Lanyard, 0.75 IN (2 CM) width, 20 IN (51 CM) length from neck to top of badge clip, 16.5 IN (42 CM) length from neck to top of snap buckle release. PU leather ID badge holder: 2.75*4.25 IN (7*11 CM). Detachable carabiner flashlight: 0.9x 1.65 IN (2.3*4.2CM). Key ring: 1.1 IN (2.8CM) diameter.Lanyard fabric, soft, washable 100% polyester with silky hand feel. Sturdy quality metal attachments. Plastic snap buckle release. 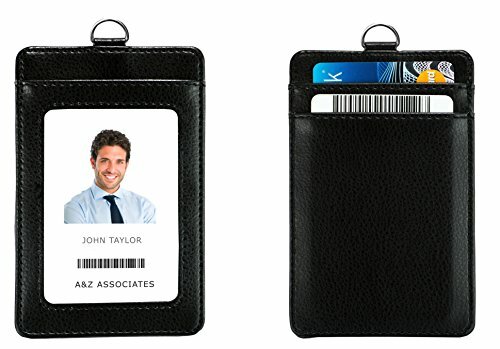 PU leather ID badge holder. 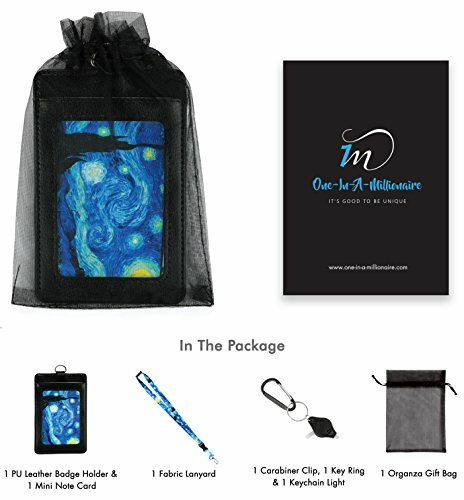 INCLUDES: 1 premium quality lanyard, 1 PU leather ID badge holder, 1 FREE gift of carabiner keychain LED flashlight with keyring, 1 mini note card, organza gift bag packaging. IMPROVED & 1 YEAR WARRANTY: The new and improved version has a stitched seam at the neck near the safety breakaway clip to make it more comfortable to wear all day long. All our lanyards come with 1 Year Worry-Free Warranty and 100% Satifisfaction Guarantee.